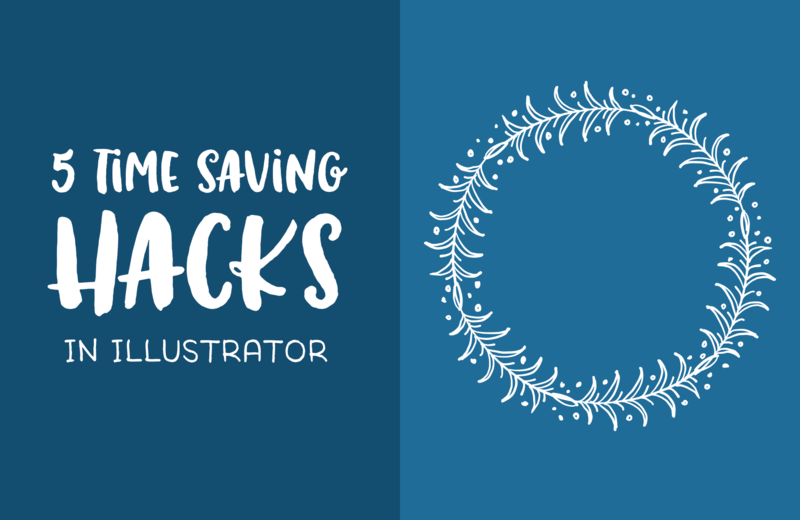 In today’s tutorial, we’re looking at 5 Illustrator layer hacks to help save on time. The products we’ll be using are found in the Design Cuts marketplace: 550+ Hand Drawn Illustrations by Zeppelin Graphics and Doodle Hearts Clip Art by Itty Bitty Paper Co. Subscribe to our YouTube channel for more great design tutorials and creative content. I’m currently viewing these the Illustrator tutorials and I really love the style and swiftness with which you present them. Thank you very much Helen! These videos are very useful and accommodate a wide range of concepts and purposes. I’ll be sure to share some of my designs on the DC forum. Aww thanks so much for your super lovely comment Mark and we are so excited to see what you have been working on in our forum :). It really means so much that you find Helen’s tutorials really useful and well presented- we know that she will be over the moon to hear this! We hope that you have lots of fun putting all of the tips from these tutorials to practice Mark and happy designing!